Most soldiers across the country have not been paid their March 2015 salaries, the Watchdog has established. Meanwhile, unionised workers at the Copperbelt University have not been paid their March wages. Management has not said anything. Yesterday, Monday, the University of Zambia in Lusaka informed their workers that salaries for March would be delayed but gave no other information. Unionised workers at CBU are threatening to boycott work. Soldiers are normally paid between 18th and 20th of every month. But for the first time this month, the salaries have been delayed. Only a few soldiers started receiving their salaries yesterday. 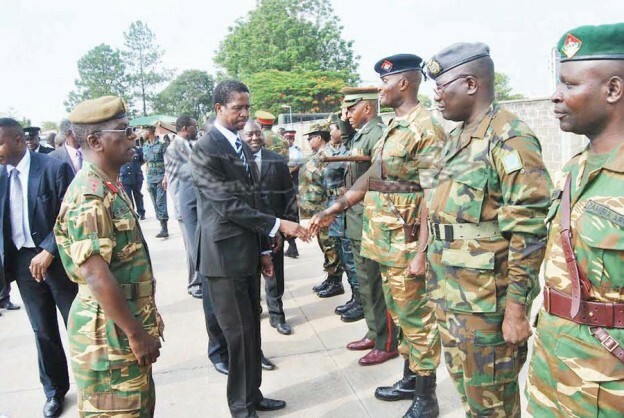 Meanwhile, a report compiled by the intelligence (OP) shows that during the presidential bye-election in January 2015, more than 80 per cent of soldiers in all barracks across the country voted for the opposition UPND.